Since we posted this scholarship 10 months ago, there is only a small number of applicants sent in their essays. Thus, we’ve decided to extend this scholarship to May 31st, 2019 to give applicants more time to prepare their essays. We look forward to view your essays. Thank you! A $1,000 content marketing Scholarship! We want to help students who are currently in an accredited American college or university and have an interest in pursuing the fields of marketing and communication. We would like to create an opportunity for students to demonstrate their knowledge and creative writing talents in an article about what they think is effective content marketing for the web. The winner will be able to use the scholarship funds toward his/her tuition or books. The scholarship award is $1,000 and the funds will be sent to the winning student according to the scholarship rules as outlined by the student’s college or university. How to Apply for this Scholarship Program? Fill out the Scholarship application attached below. Email your application and article to Scholarship@ProWeb365.com in Word Doc or PDF format. Add the subject line: “Content Marketing Scholarship” in your email. You may apply for this scholarship if you are currently enrolled and pursuing a course of study in a U.S. college or university. You must have a minimum GPA of 3.0 at the time of your application. NOTE: Students wishing to participate do not need to be a Communication, Marketing or Journalism major. You just need a true passion for online content marketing. We are looking for an original, well-researched essay that expresses your opinion creatively, persuasively and intelligently. Declaration of the winner will be on May 31st, 2019. 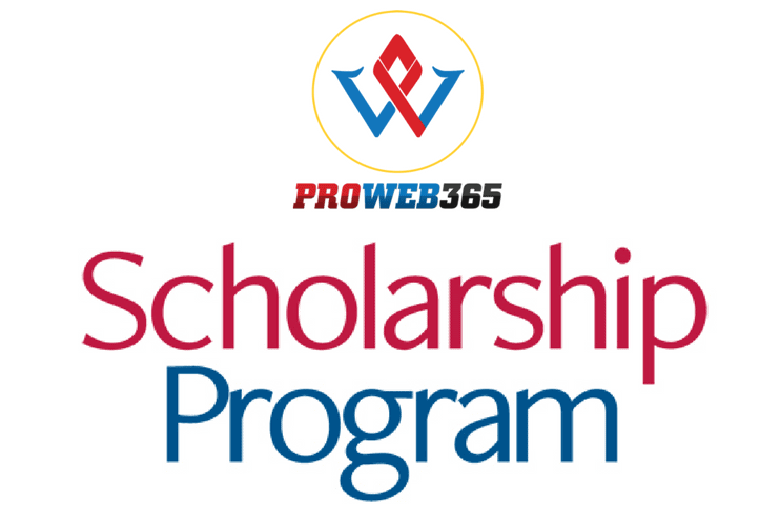 Best of luck for all the students who participate in the ProWeb365 scholarship program! Are you going to sell student information to a third party website? Are there any fees for student to register for these scholarships? Do you require any type of credit card information to apply for scholarship? When will the winner of Scholarship be selected? How will s/he be notified? Please tell us the reason you are pursuing your current area of study.